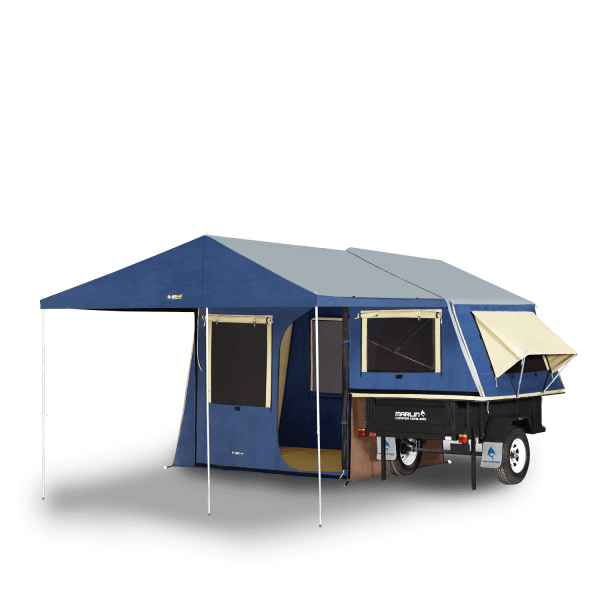 Marlin Campers are continuing to revolutionise Camper Trailer design, and now have the trail bike rider at the forefront of our minds. 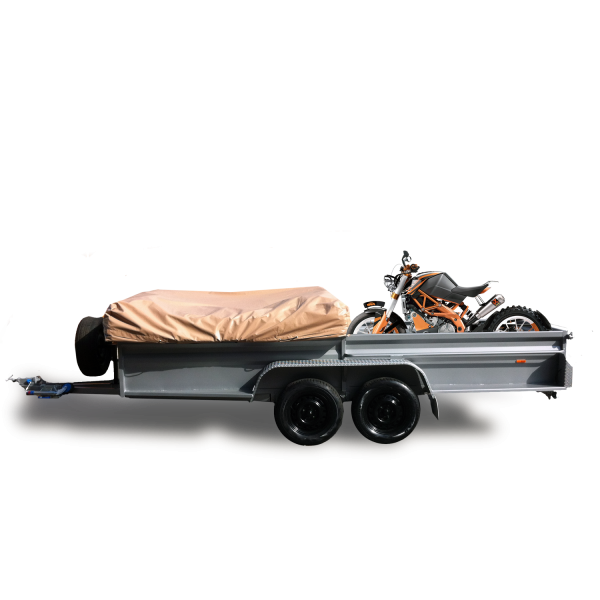 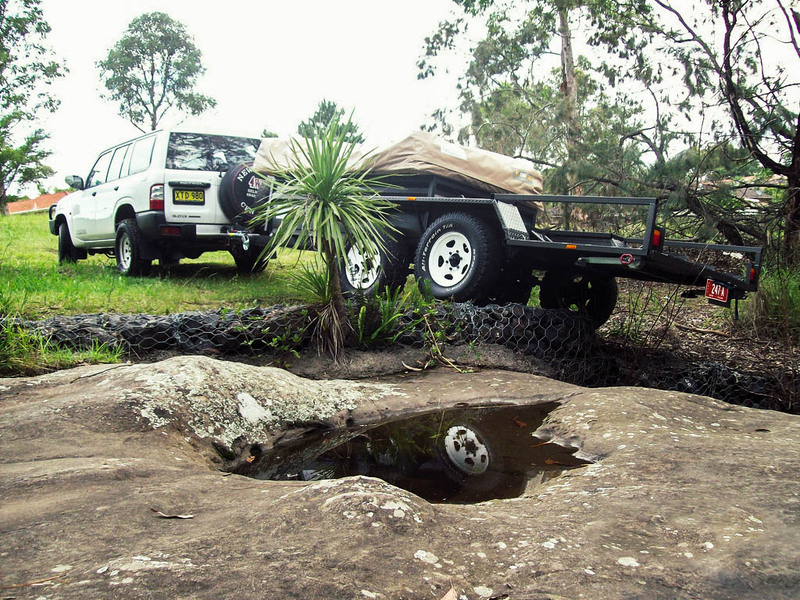 We have designed an Australian first Motorbike Camper Trailer allows you to set up camp without the hassle of removing your bikes each time. The Camper has sleeping for up to 8 people, and covered protection for the bikes, giving you the best of both worlds. 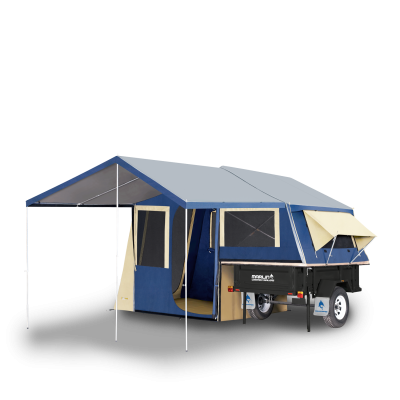 Based on the Marlin Explorer, and with space for 3 bikes, this rugged Off Road Trailer serves as the perfect base for your biking adventures. 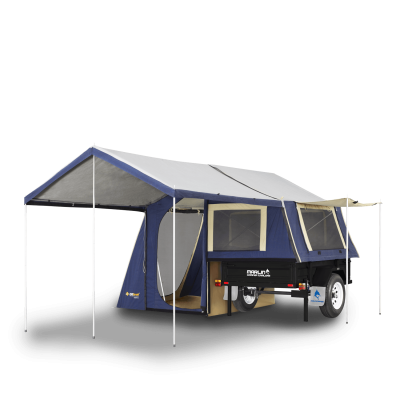 If you’re staying overnight or arrive late and just need a bed then the Marlin Trailbike Camper has the ideal solution. 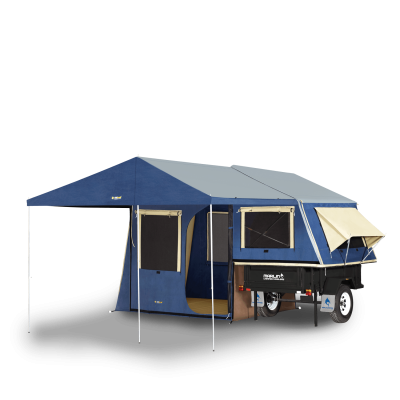 In an Australian first, we have designed the camper so you can leave your bikes on and completely set up your site for camping.